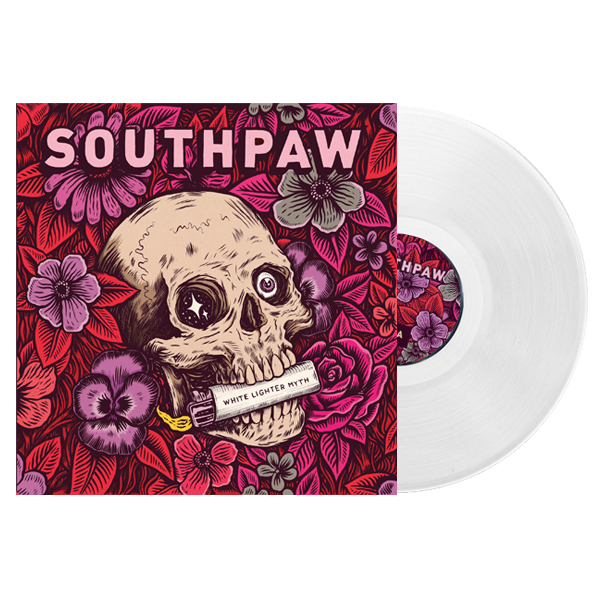 Muskegon, MI based trio SOUTHPAW made their debut in 2013 with a series of singles; and then again in 2014 with a bold debut self released album titled 'Eye to Eye' that became an instant hit within their local scene. 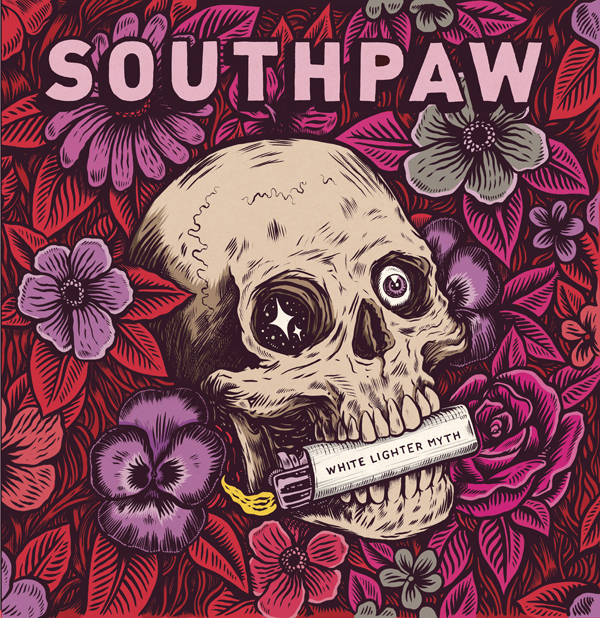 Following up their success with 2016's 'Away Like Sheep' EP, Southpaw saw themselves opening for heavy hitters like A Day To Remember, Sleeping With Sirens, Neck Deep, and State Champs within the local Michigan circuit. Additional appearances saw SOUTHPAW at Bled Fest '17 and Burning Foot Music Festival alongside Less Than Jake. Drawing the attention of Los Angeles based indie label Anchor Eighty Four Records, the band hit the studio with Aaron Eikenberry (engineer), Scott Goodrich (mixing), and Mike Kalajian (mastering) to release two new singles, "Social Behavior" & Tatted", with their debut label full length album, White Lighter Myth, is out now.